Goodnight everyone, and have a tall and tan and young and lovely weekend! This is the final summer weekend of 2018. Tonight we focus on that amazing beach number, the second-most recorded pop song ever. One of my favorite Goodnight blogs a few years ago was about Helo Pinheiro. Who? “Summer 1962. Rio de Janeiro. At the Veloso Bar, a block from the beach at Ipanema, two friends—the composer Antonio Carlos Jobim and the poet Vinícius de Moraes—are drinking Brahma beer and musing about their latest song collaboration. 1962 was also the year most Americans first heard bossa nova. 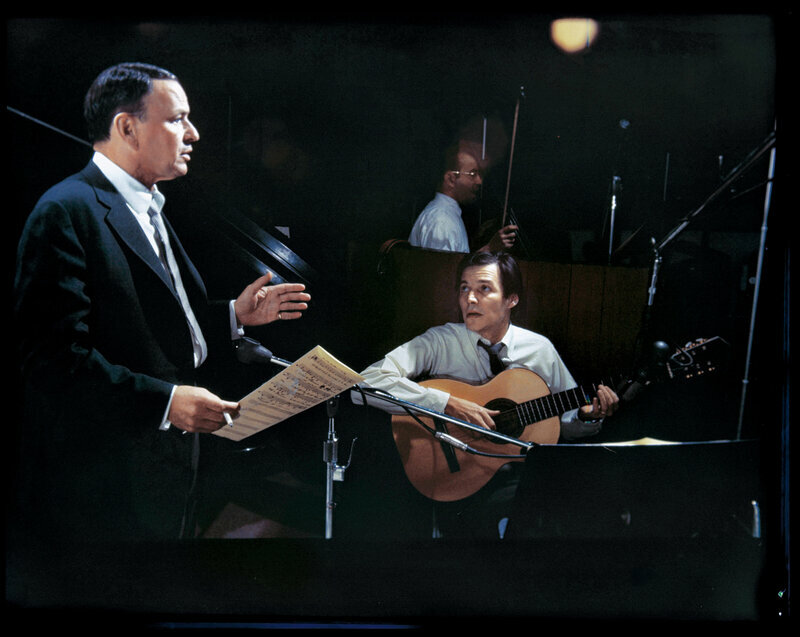 The 1962 record “Jazz Samba,” by Stan Getz and Charlie Byrd, took the sound of Brazil and filtered it through the sensibility of American musicians, making it palatable to the country’s listeners. Although an instrumental jazz album, it remained on the Billboard charts for 70 weeks. We begin our musical bossa nova journey with one of the best and coolest duets you’ll ever find. Bossa Nova came along at the perfect time: The 1960’s, when music the kids’ parents loved became very popular on the music charts. Trumpeter Ray Anthony was a bandleader at the time and his style is nice for dancing or sipping one of those umbrella drinks. Anthony is on the right. Mickey Rooney is on the left. If you must ask that’s Marilyn Monroe with them. Eumir Deodato is a highly respected producer, arranger, composer, performer in the music business. He was born in Rio de Janeiro, Brazil, and exploded into industry with his phenomenally successful version of “Also Sprach Zarathustra”, mostly known as “2001: A Space Odyssey”, taken from his acclaimed – and now legendary – solo debut album in the USA, “Prelude”. The “2001” single became a mega hit, reaching the top pop charts in the USA as well as in many other countries, with sales of over 5 million copies at that time. Years before the “2001” fame Deodato was a go-to arranger and pianist in Rio’s busy music scene during the bossa-nova era. He also did extensive studio work for Astrid Gilberto, Antonio Carlos Jobim, and many other Brazilian artists who were living in New York. Deodato recorded his version of “Summer Samba” in 1964. The Portuguese word “desafinado” essentially means “out of tune.” Antonio Carlos Jobim was a co-writer of what has become a standard. Some historians think it was the very first bossa nova song, written as a joke for a corny pop singer. You would hurt my feelings, don’t you see, my love ? Silly and corny it’s not. When Diana Krall performed a huge concert in Rio she put her own twist on the classic. One of the tracks from a release by Brian Simpson, the music director for popular saxman Dave Koz, is a wonderful remake of this more than 50-year old masterpiece that introduced America to bossa nova. 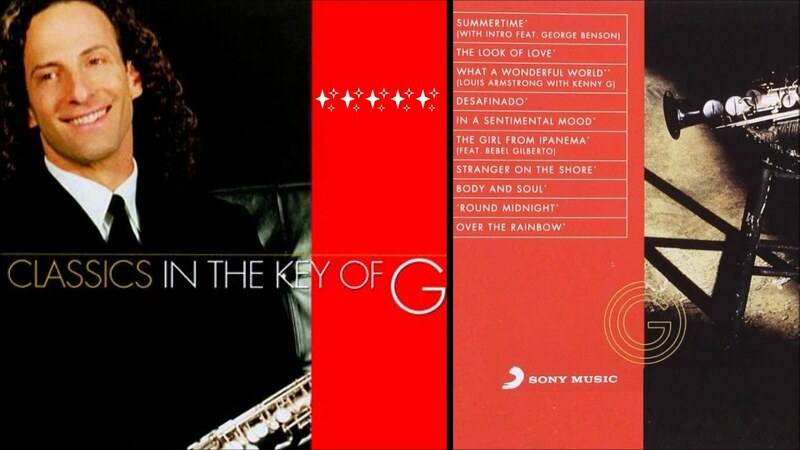 Of course, Koz joins in with sax solos. The Simpson-Koz collaboration is terrific. Close your eyes and you’re dancing in a late-night cocktail club. The accompanying video shows breathtaking scenes of Rio de Janeiro, complete with women relaxing in the exotic paradise.